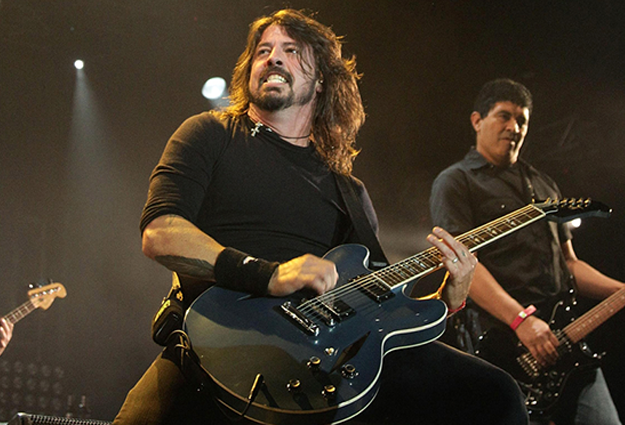 The Foo Fighters are working with Europe’s biggest school of rock on a special day of free tutorials. Rocksteady is set to launch the Just PLAY workshops which will give children between the ages of five and 16 a shot at learning a legendary Foo Fighters riff or beat in just half an hour – even if they haven’t played an instrument before. The event, which is free of charge, is set to take place in Birmingham, Bristol, Leeds, Manchester, Northampton, Nottingham, Portsmouth, Guildford, Kingston and Romford on February 16th. Find out more about the Just PLAY workshops here.